If you’d like to restrict access to allow more than one group to see content, while restricting others who don’t have those memberships, you can do so by separating each membership name with a comma. memberships: A comma separated list of membership names to check for. One of the core functions of Memberium is to control access to the pages on your WordPress website based on the identity of the logged in member. 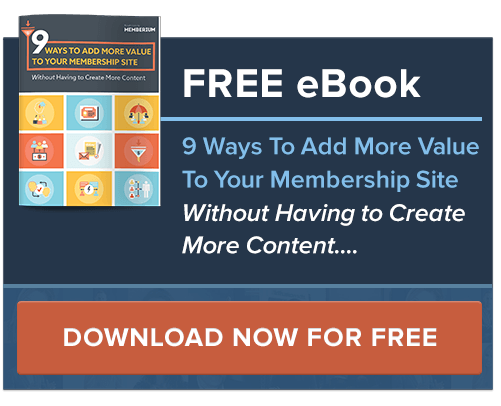 This is useful when you want to prevent access to content, or to dynamically control what content is displayed to visitors based on the membership levels that they have. A member can have zero, one, or multiple membership levels active, depending on what tags they have. Membership levels are composed of sets of tags which can grant or block access. Using a tag check to check for the membership level is less reliable, because a contact may have a membership tag that is blocked by a PAYF, CANC or SUSP tag. This function checks your access against the active membership levels for that contact. [memb_has_membership] is a conditional shortcode. Conditional shortcodes perform a test and then display (or don’t display) the content within the shortcode depending on the result of the test. Conditional shortcodes are often nestable so that you can perform multiple tests. All tests are binary meaning they resolve to a simple true-false / sucess-fail / yes-no condition. Administrator accounts are always treated as having all access levels active. It is not possible to get a failure result as an Administrator. It is recommended that you create regular subscriber users to test the behavior of the site. The [else_memb_has_membership] shortcode is entirely optional. If you skip the [else clause, then the contents of the shortcode will only be displayed on success, and nothing will be displayed on failure.